Hello everyone! 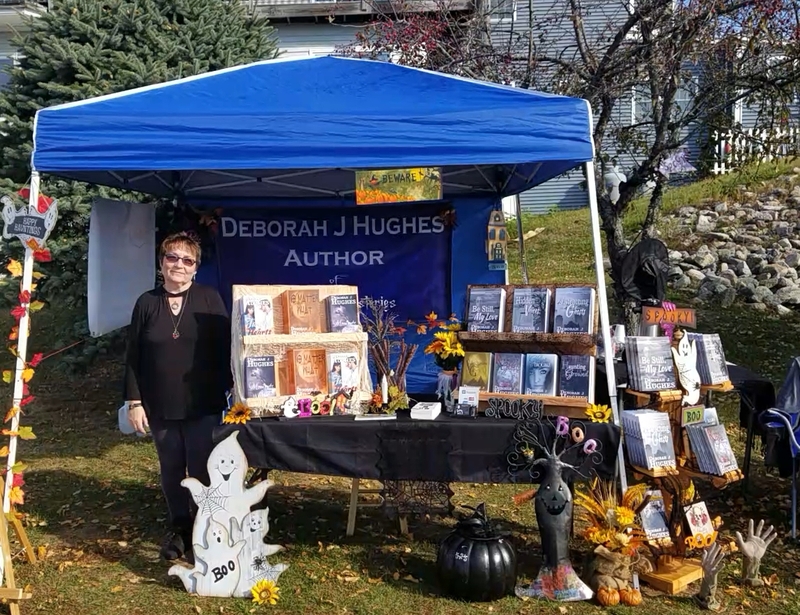 I recently had the honor of participating in Bucksport’s annual fall festival GHOSTPORT! The weather couldn’t have been any better. It was PERFECT for showing off Halloween costumes…even those that are often worn only indoors in Maine (because of the cold) or outside in warmer climates (like Florida!). The festival takes place along the waterfront, a delightful walkway bordering the Penobscot River, and its the perfect place for vendors to set up and display their wares. The view from my booth couldn’t have been any better! I mean seriously, just look at that view (on the left)! That’s Fort Knox that you see over there next to the Penobscot Narrows Bridge and the fort has its own ghostly event called Fright Night at the Fort! As for my booth, I had all of my books on display and had the honor of meeting some of their readers! It was such a pleasure to talk to people who have read my books and were eager to purchase those they didn’t already have. 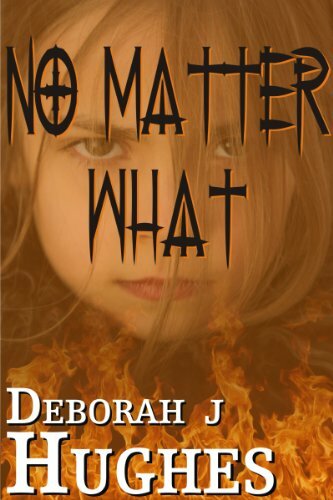 Nothing is more fun for an author than to chat about books and plots and get feedback from the readers concerning their stories. I even found some new readers and hope they enjoy my stories as much as I enjoyed writing them! 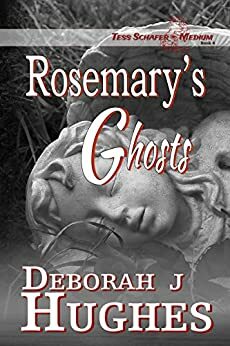 Although books aren’t typically on the minds of event attendees, the story themes in my novels almost always involve a GHOST and so we fit right in quite nicely! 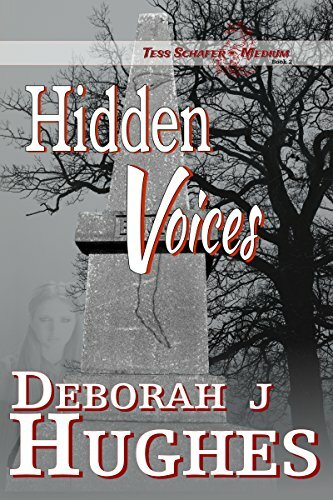 Hidden Voices was one in particular that sold very well…and why not, the story is focused around Bucksport’s infamous legend about a cursed monument dedicated to town founder Jonathan Buck! I did a lot of research for that one and really enjoyed learning about Bucksport’s peppered and colorful past! As for those who attended the event, to include the vendors and activity presenters, I think everyone had a good time! Thousands attended and I got to see nearly all of them pass my booth. Most of them were decked out in costumes and I was so impressed with the creativity of some of them. 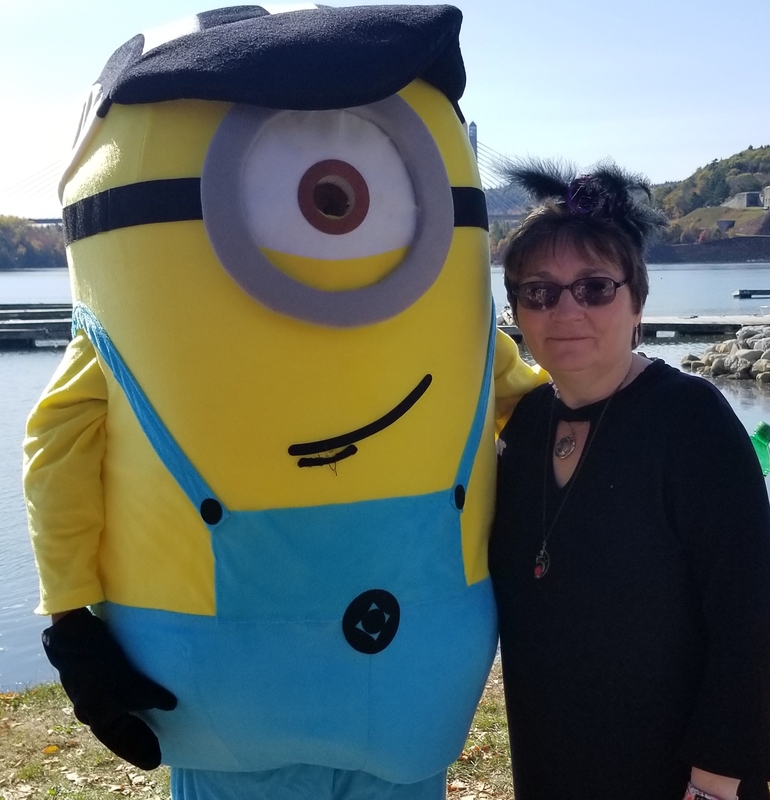 I even got to have my pic taken with a minion (who also happened to be my youngest brother!). I think what impresses me the most about this event is the strong sense of COMMUNITY that I get here. I grew up in Bucksport (and my Tess Schafer-Medium character now lives there) and so I know the advantages of growing up in a small town. This festival in particular really brings that sense of community to light and shows it off in the best of ways! In today’s world of unrest, it’s just so nice to see everyone having fun and enjoying themselves. From costume parades to coffin races to pumpkin launches to good food and interesting wares, this is one event I look forward to every year! 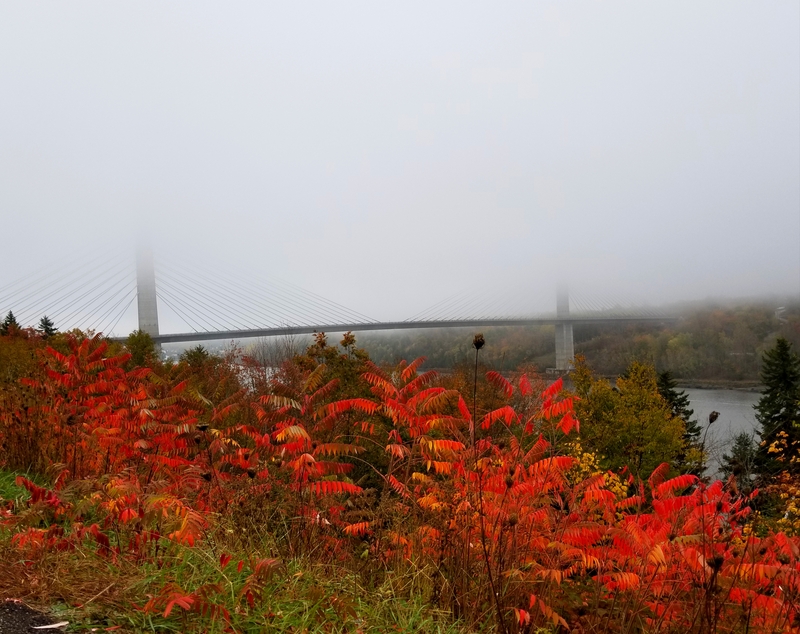 If you ever have an opportunity to visit Bucksport, give this cute little town a look, and don’t forget Fort Knox State Park and the Penobscot Narrows Observatory just a short jaunt across the river! Oh, and if you check out the Veteran’s Memorial located at the end of the bridge leading from Verona Island into Bucksport, you will find my name embedded on one of the stones, it’s right next to my grandfather’s stone (Lafayette S. Doughty)! I served for 20 years in the United States Air Force and my grandfather served in the United States Navy. It’s a funny thing that when I graduated from Bucksport High School (go Golden Bucks!) and joined the military, I thought I’d never come back and now I find myself wondering why I ever thought such a thing! 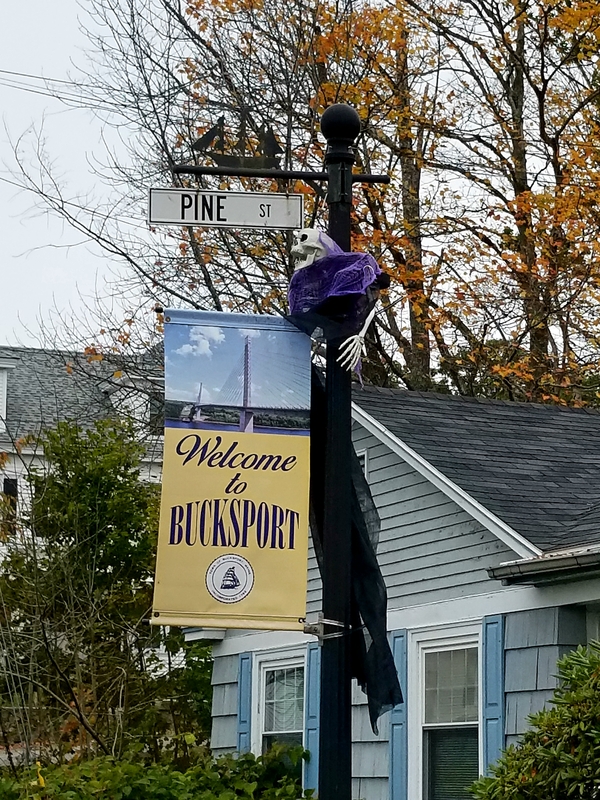 Since my son and his three kids now live in Bucksport (not far from where I grew up and in an area where I used to play as a child), there are more reasons than ever to maintain my ties to this amazing town. Besides, my character Tess Schafer (a most gifted medium!) has a few more stories to tell and I am sure they will involve some of Bucksport’s ghosts! Before I close, I want to give a shout-out to my daughter April Hughes’s new blog The Vagaries of Us. 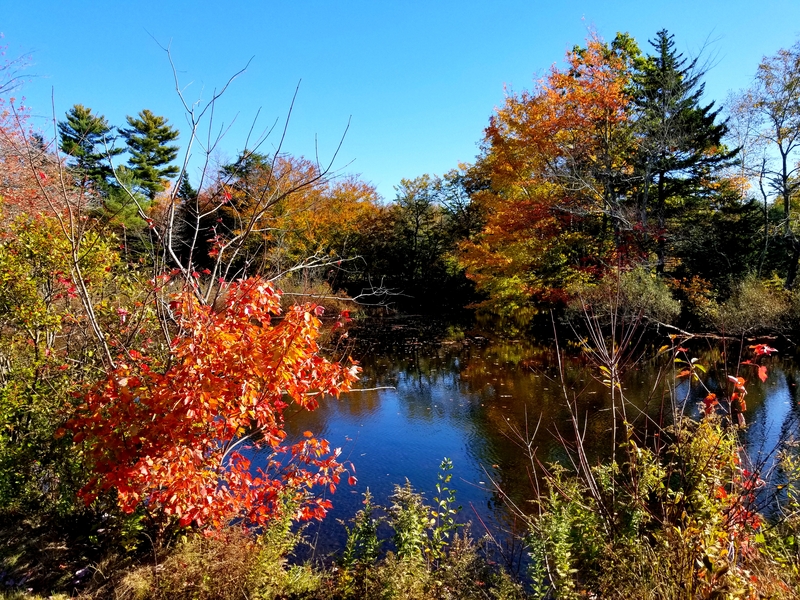 She, too, posted a piece about her adventures at Ghostport called “This Maine Town is Infamous for its Haunted History Plus Local Event”. You can check it out here. Her friend Catherine (and honorary family member) of Catherine J Gross Photography took all the pics for her blog and you will see that she is amazing with her camera! We have her at all our special events and are fortunate to book her for family portraits! Okay then, it’s time for me to get back to work! I am in the process of getting new covers for my Tess Schafer-Medium series and the wonderful Anya Kelleye has done them all! She even came up with a logo for the series. And isn’t it weird that while I’m writing this post I hear knocking on my wall! Seriously!! My dogs even started barking. Thinking it must be a bird (woodpecker? ), I went outside to investigate. Though I could hear the knocking sounds coming from that side of the house, I didn’t see a bird anywhere (cue the eerie music!). Hmmm. People ask me if I am a medium. Most of us are in one way or another and don’t even realize it. Sometimes I feel very attuned with spirit and sometimes not. When focused on it, however, I can get in that groove. Interestingly, I don’t allow those moments very often. I think it’s because I have too much going on “here” to get involved with over “there”. BUT, when writing my books, I am very much in the groove of the spirit world. In fact, I had someone pass by my booth, do a double-take, and then she came over and looked at me. I thought she was trying to figure out if she knew me or not (I grew up there after all). 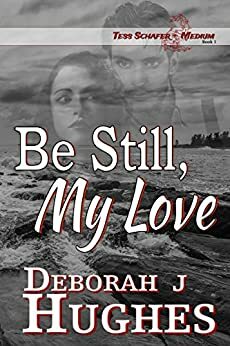 Suddenly she leans over…”You are a medium, aren’t you?” Thinking she is asking me that because of my books, I reply, “Well I have done a bit of that but not on a regular basis. I do feel like I am channeling my books though.” And she says, “Oh you are definitely channeling them from spirit and you are more gifted than you think!” and then she walked on before I could ask her anything else! Certainly some food for thought. I hope you are all having a great fall! I love this time of year. It is just so darned pretty. Okay, I have to do it, I’m going to include some pictures I’ve taken around the area. The one on the left is the Penobscot Narrows Bridge going from Prospect, Maine to Verona Island. 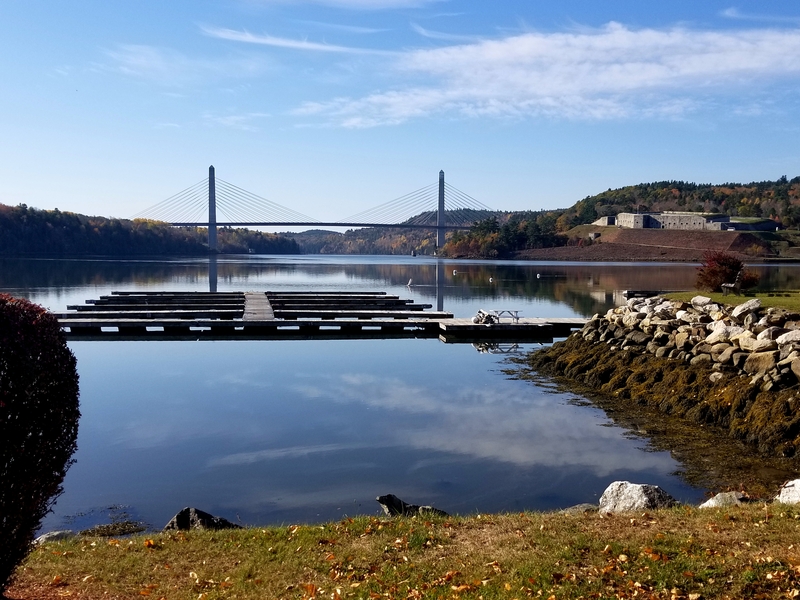 Another bridge goes from Verona Island into Bucksport and both are part of Route 1 (which eventually leads to Bar Harbor, Maine’s most visited port city!). This wasn’t taken on the day of Ghostport’s event but a few days before. I loved the fog hanging over the town and just had to take a picture! 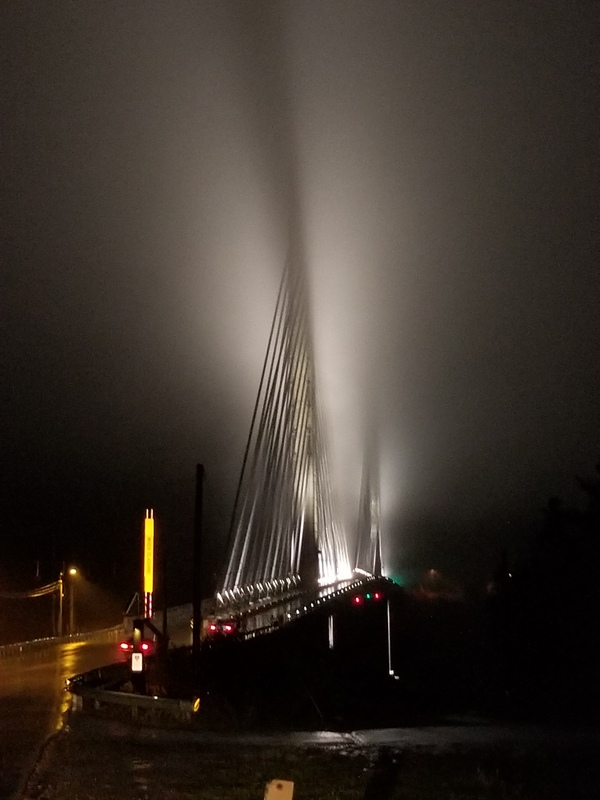 In fact, here’s one of the bridge at night (taken a few hours after the one above). I took it just before we entered it from Verona Island. Isn’t that cool? There is something about the fog that inspires drama, intrigue and ghostly imaginings, don’t you think? I’ll end with this one, a typical scene throughout the state. Come winter we (my husband and I) love to skip town and head for Florida but you couldn’t pry me away during this time of year! Blessing to all and until next time…Onward and Upward and ever Forward! Hello readers! It’s been way too long (again) and I thought to myself, it’s been so long, I want my post to be about something HELPFUL and smudging is definitely that. After all, smudging is a ritual performed to cleanse a space, item or person of stored negative energy. It is an effective ritual though many might question “why” it works! My thoughts on “rituals” is the INTENT of it is what triggers the desired outcome, the reason for the ritual in the first place. I am in the process of redoing my Tess Schafer-Medium book series (they are getting new covers that are uniform in look, created by the incredible Anya Kelleye) and since I got publishing rights back on my first three in the series, I am giving them all a read-through. I’ve learned a lot about writing and about my characters in the past few years and so I am applying that knowledge during the read-through, though I promise I am changing nothing major. I am not deleting plot points or adding any. As I’ve received kind feedback from the books’ readers, I have taken those observations to heart! Thank you to all who have taken the time to contact me! 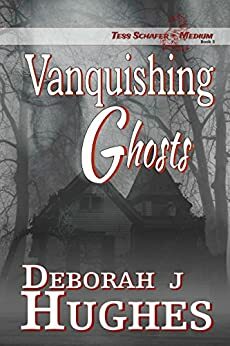 So anyway, in Vanquishing Ghosts (book 3), Tess’s home is haunted by an unsavory spirit, a particularly negative entity, and she performs a smudging ritual to neutralize the negative energy stored within her home. This puts her on better ground to fight the entity and secure her home from future evil hauntings. As I was going over that scene, I thought to myself … this would be a great blog post to write because smudging is so helpful, and Lord knows we can use all the help we can get in this challenging world! 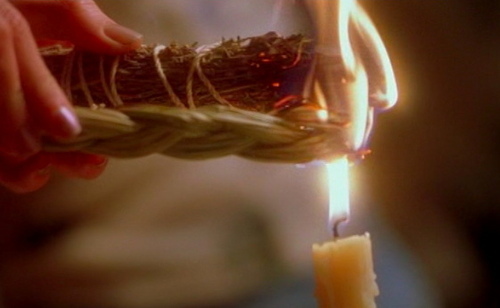 I have included a link to a site that explains the smudging ritual as I do it. It’s simple and easy and rather than re-write it here, I’ve included the link to give credit where it’s due! This doesn’t have to be complicated! SIMPLE is the key to carrying out all spiritual-related rituals. Just a quick word about rituals. Their performance helps us to focus on our INTENT, the reason for the ritual. All tools used in any kind of ceremony have a reason and purpose for their usage. For example, Tess (my series main character) uses a wand at one point during her fight against the evil entity haunting her home. The wand itself is not magical, it is but a tool, a way to focus and direct the energy coming from within you. ALL ritual items are tools of intent and purpose. Crosses, for instance, are ritual tools (and representative of the Christian faith). They give focus to the mind during prayer. Not only that but the beliefs people have about them give them the vibration of that energy. They are often used as a symbol of faith, protection, harmony, etc. But back to the reason for this post. If you feel your home is harboring negative energy, then bundle up some sage or visit a metaphysical store to purchase some (they often carry them!) and perform this simple, easy and EFFECTIVE ritual! We need peace and harmony in our lives and though this doesn’t infuse anything with peace and harmony, it PROVIDES the means for those positive vibrations to filter in!! 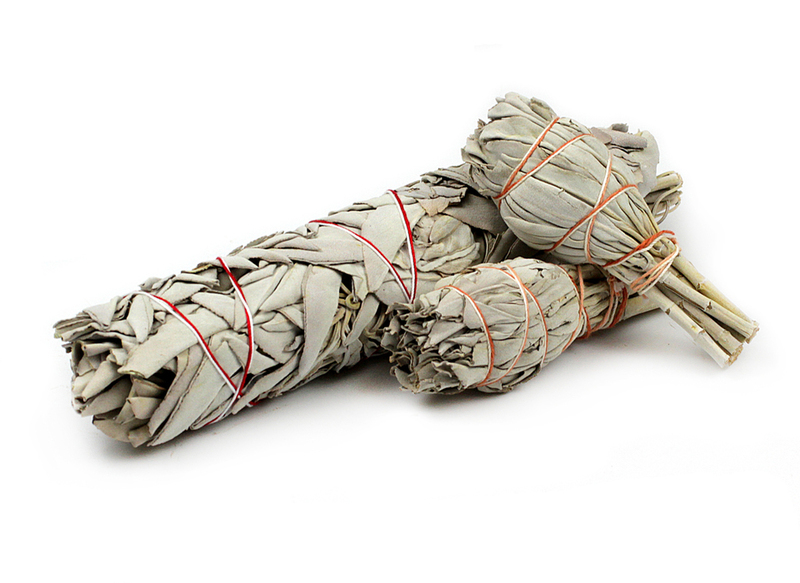 It neutralizes negative vibrations, or as I like to say “smudging levels the playing field”. Plus, there is something very satisfying about taking matters into your own hands! As a spiritual being you have the power within you to do what smudging does (without the use of any tools) but you have to admit, adding ceremony and ritual helps us to carry out this power. As an aside, and to give credit where it’s due, I found the image to the left at an interesting site about smudging that you might like to check out yourself! Just click on THIS to give it a look! As for the smudging ritual itself, click this Smudging link to read the five easy steps to cleansing your personal space!! And, if you are interested, the following is but one of many sites that offer other metaphysical tools and even guidance on spiritual matters: The Sage Goddess has lots of spiritual goodness to explore! Until next time, may PEACE and HARMONY fill your personal space! Onward and Upward and ever Forward!